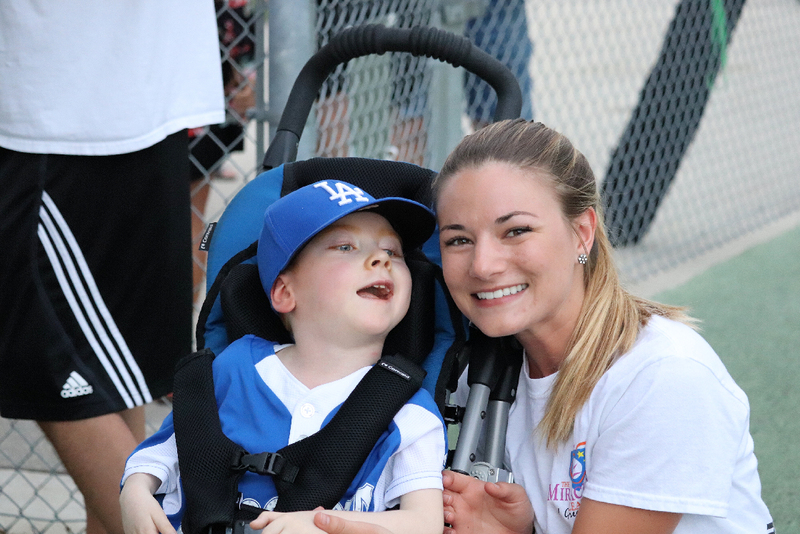 The Miracle League gives everyone the chance to play baseball. 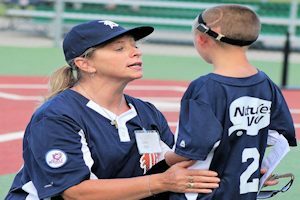 The league provides the opportunity for all children to play organized baseball, regardless of ability. 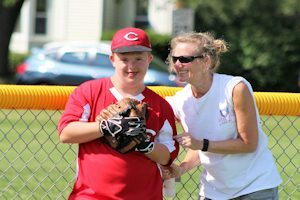 Kids with special needs put on uniforms, make plays in the field and round the bases – just like their peers in other leagues. It’ll be a night to remember! 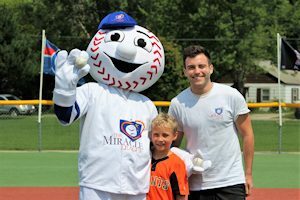 Miracle League Day with the Wisconsin Timber Rattlers is set for Saturday, July 20 at Fox Cities Stadium in Appleton. 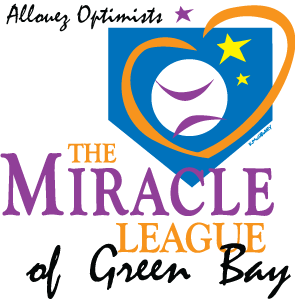 Check out the Miracle League Day 2019 flyer for more information and an order form. 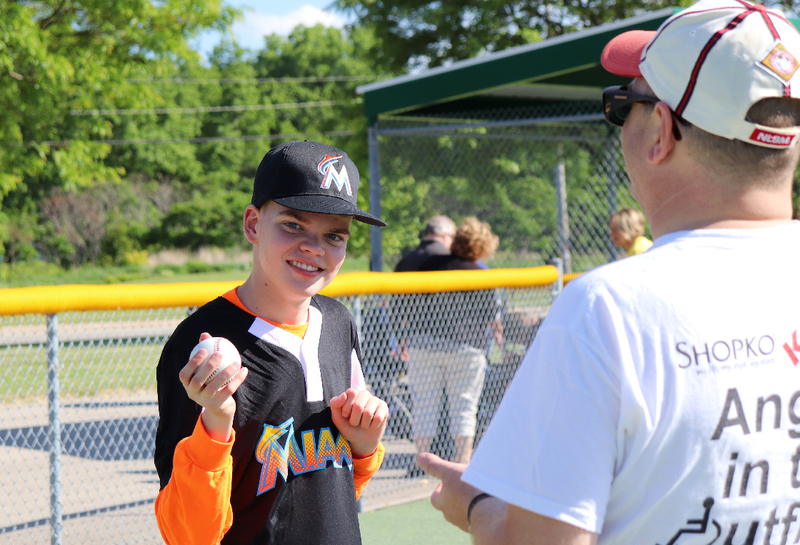 Check in to find out what’s happening with Miracle League… including weather updates. If it’s happening, you’ll find it here. BE THE DIFFERENCE. 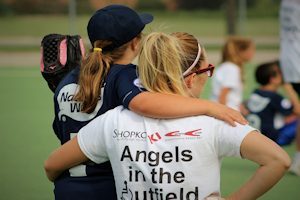 PUT A SMILE ON A SPECIAL KID'S FACE.